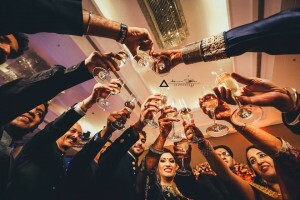 Best candid wedding photographer in Chandigarh? Visit Aman Sidhu provides the top & professional wedding photography Chandigarh . Aman Sidhu is considered as one of the preferred choices for best wedding photography in the tricity. Our photographers have a passion in them to work and click the best of you and your events. Our photographers are creative and innovative in bringing the still memory alive even after years when you sit with your grandchildren to see the special day pictures.